All campsite pitches are now FULLY BOOKED until AUGUST 25th 2014. Please call the farm on 01437 720548 to enquire. 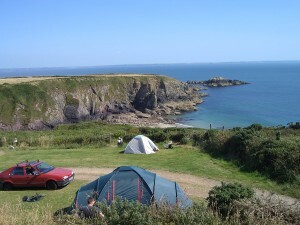 Hi, do you have availability for a motorhome from 11.08 for 1 or 2 weeks? We would like electric hook up if possible. Thanks.